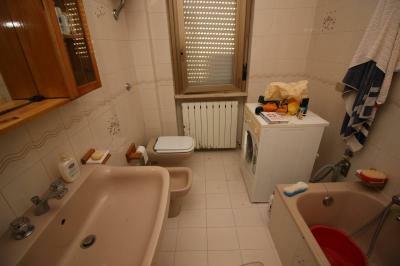 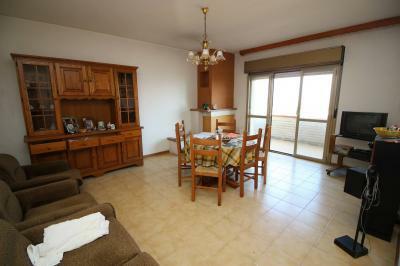 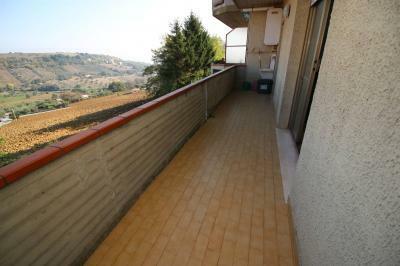 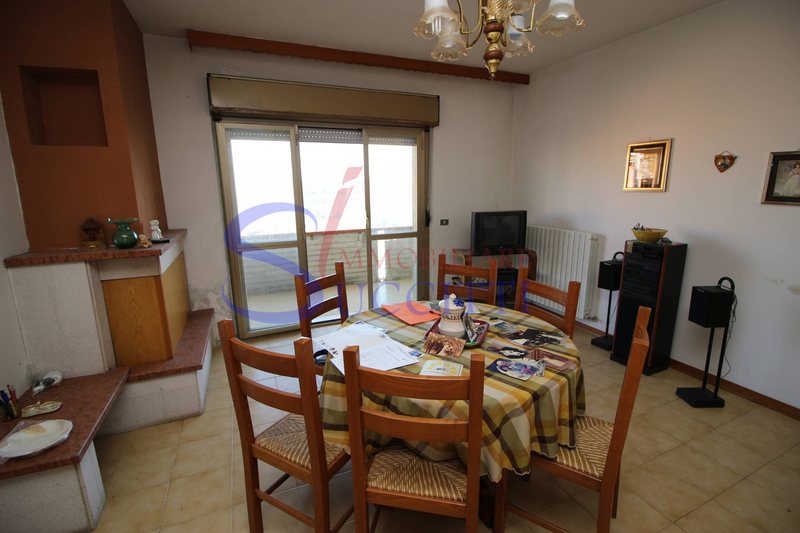 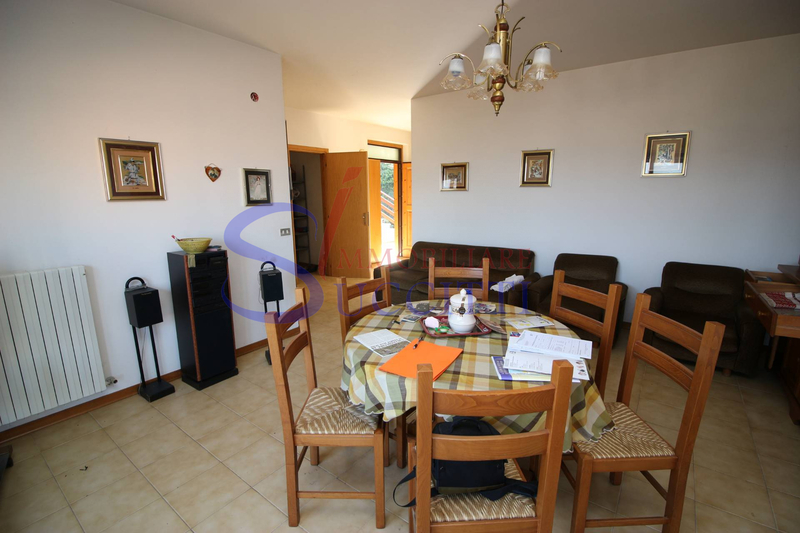 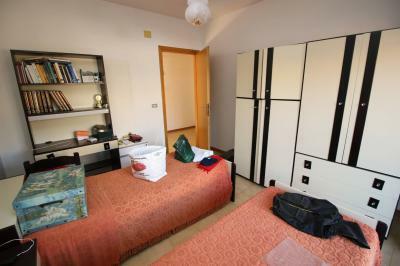 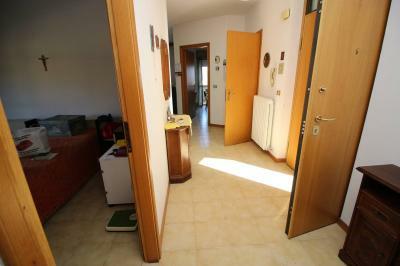 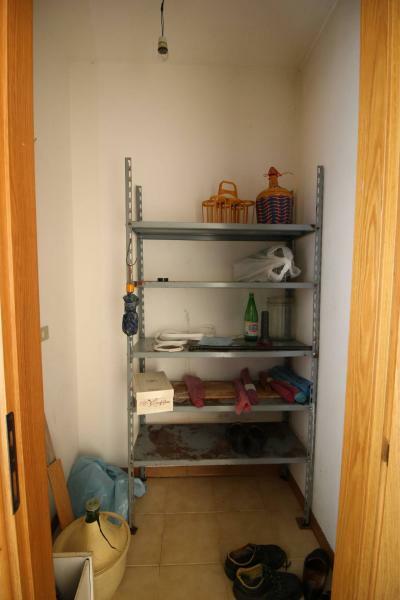 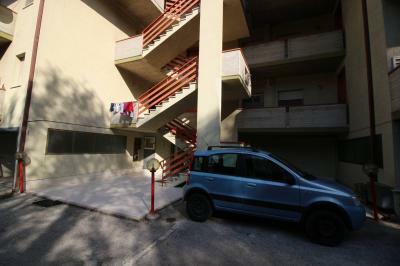 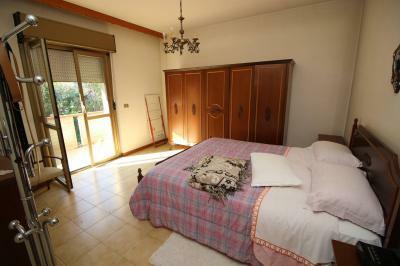 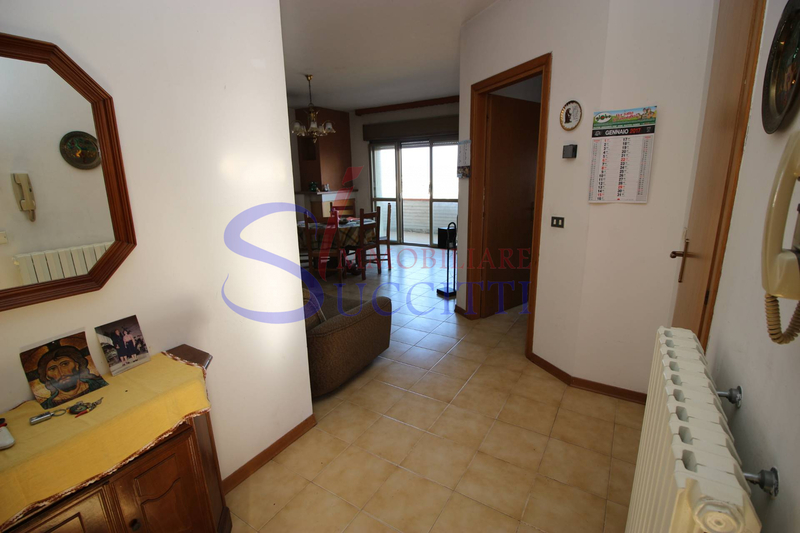 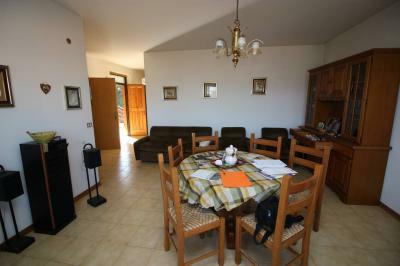 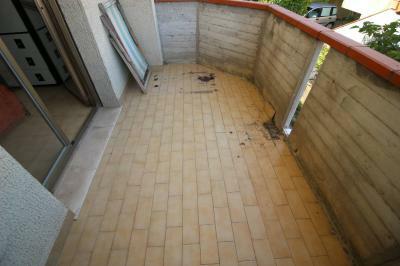 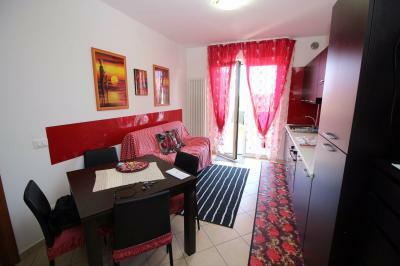 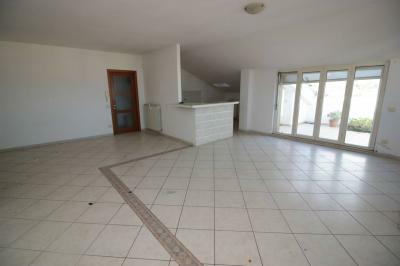 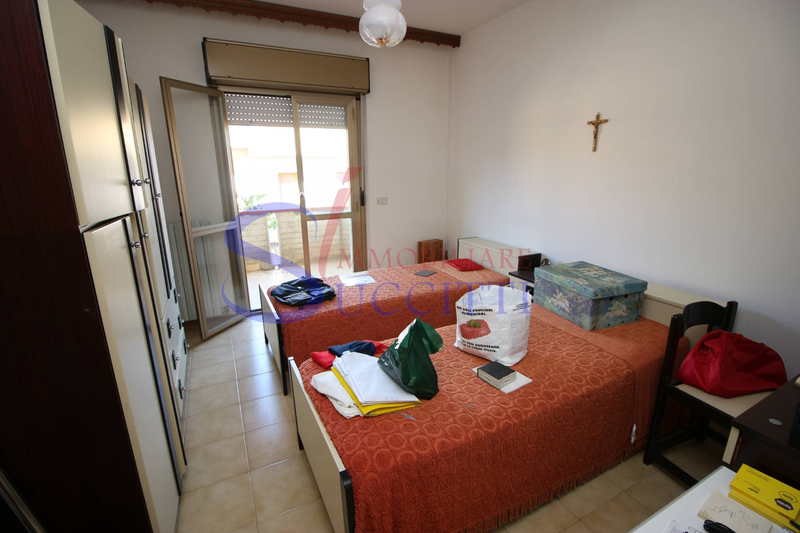 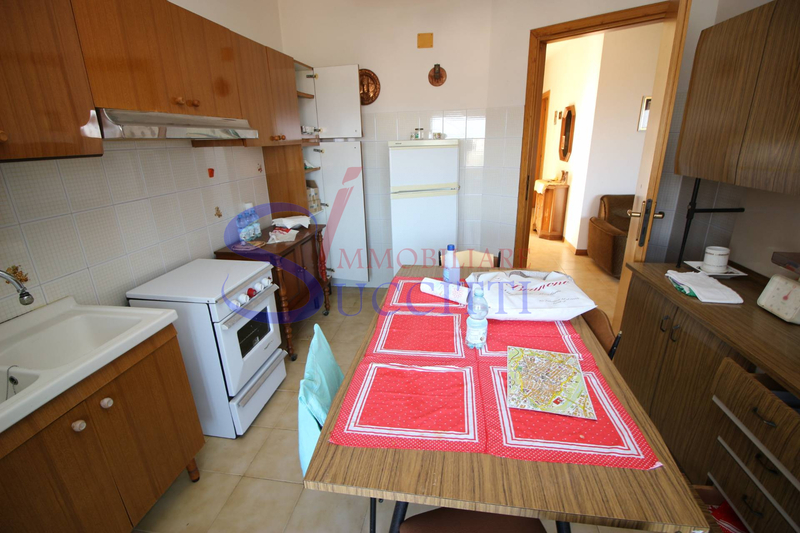 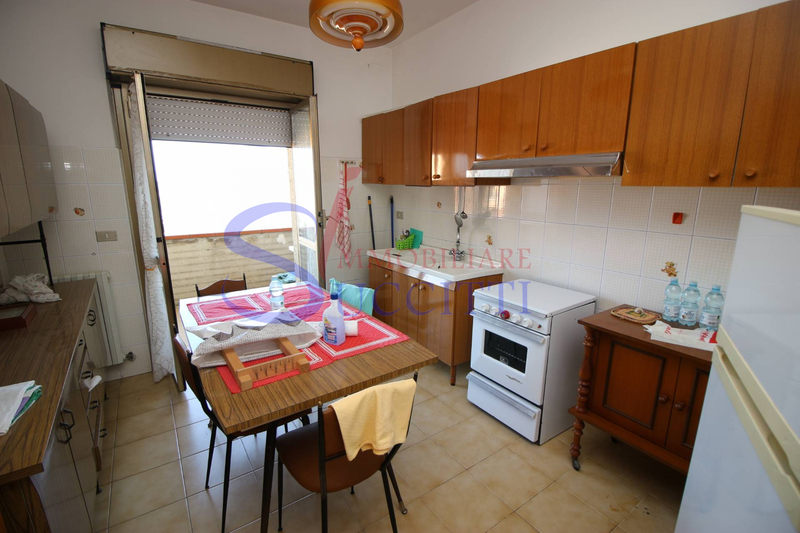 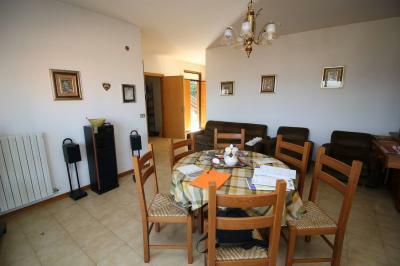 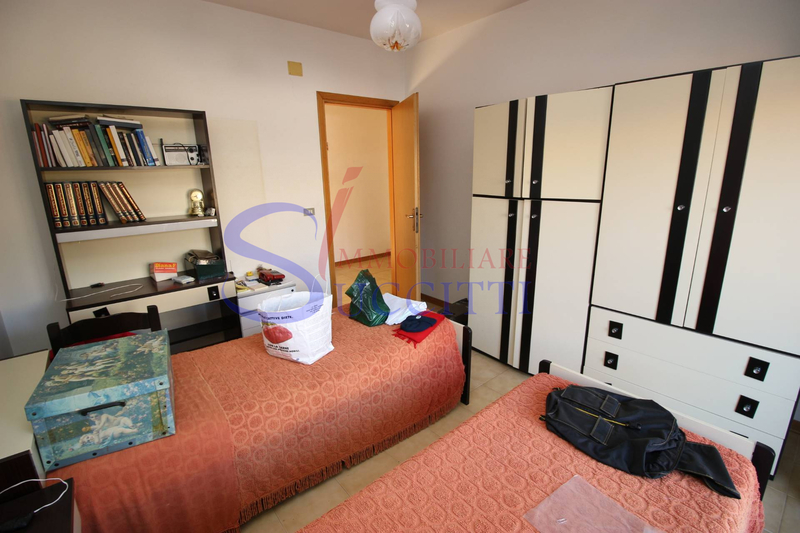 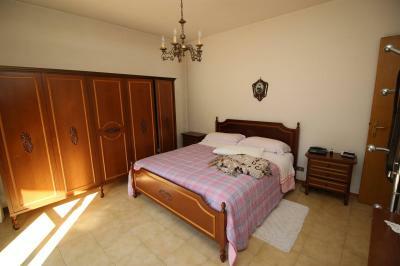 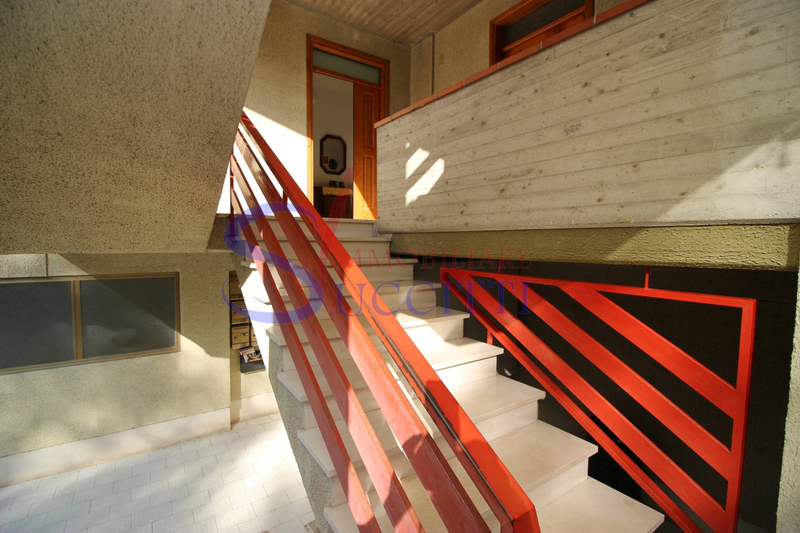 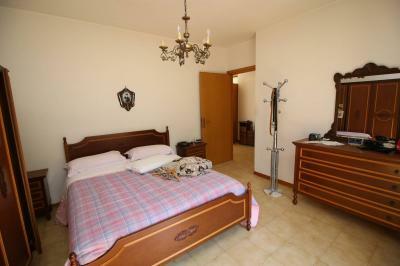 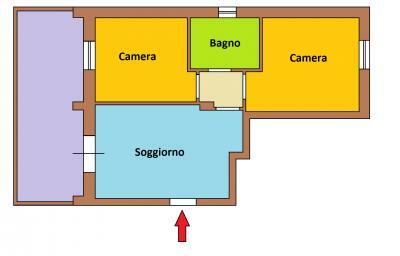 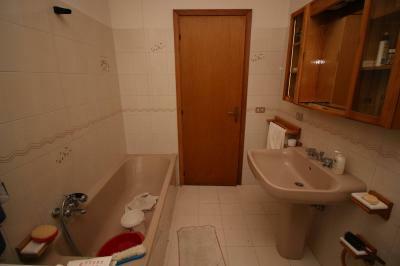 Apartment FOR Sale IN Colonnella. 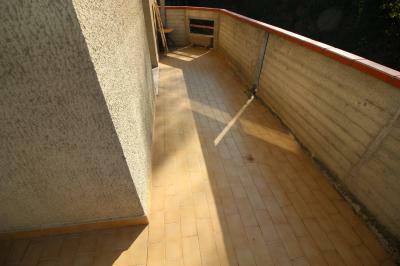 Scenic. We propose in Colonnella, in the panoramic area, close to the country and to all the main facilities, in a quiet zone, a flat fabric on the first floor of a building of only nine units. Internally the Apartment is composed of: large living room with fireplace, separate kitchen and small store room with balcony view, through a hallway leads to two large double bedrooms, served always from balconies and comfortable bathroom with bath and window. 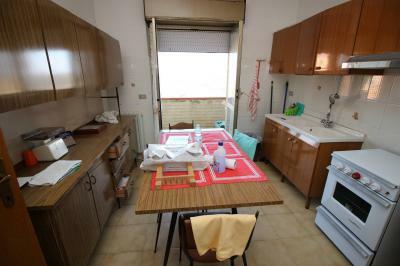 The House definitely needs a little updating in fact Internally, remained in its original state, floors, walls, plumbing, doors and plants, but its peculiarity is undoubtedly its location near the town but in a quiet area. 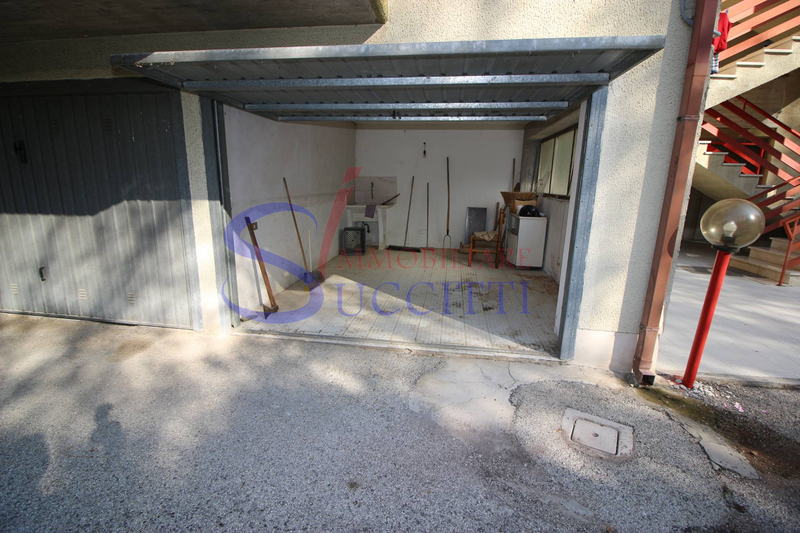 Completes the solution a garage on the ground floor.